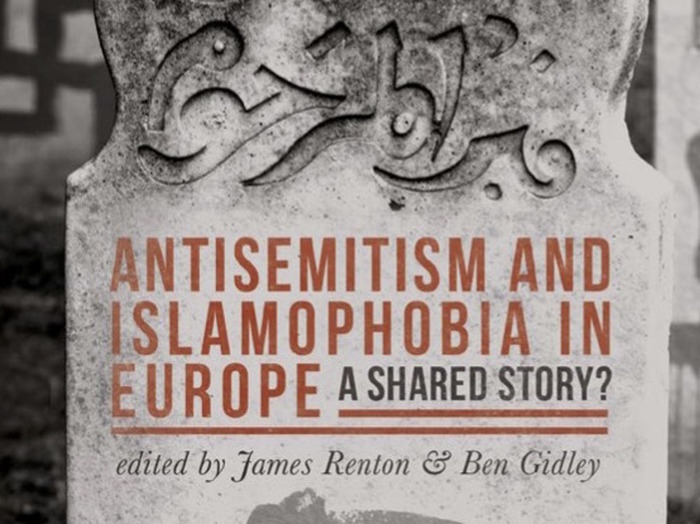 Editors Ben Gidley and James Renton present their new book that examines the relationship between European antisemitism and Islamophobia from the Crusades until the twenty-first century. Lecture organized by Jean-Philippe Dedieu, historian and sociologist, professor in the Columbia MA in History and Literature. Jewish-Muslim relations are often constructed in the public discourse as problematic due to the conflict in the Middle East. Based on her recent study conducted with Jewish and Muslim participants in the UK with Fiaz Ahmed, Yulia Egorova suggests that Jewish-Muslim relations are instead shaped by and, at the same time, reflect wider public attitudes towards ‘minority communities’ in general and towards Jews and Muslims in particular. 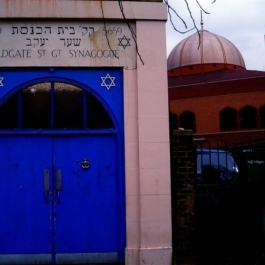 It appears that for many British Jews and British Muslims, anti-Semitism and Islamophobia constitute a significant factor that determines their place in the vexed picture of Jewish-Muslim relations in Europe, and it can be argued that the social hesitation that some British Jews and British Muslims have against each other is a symptom of wider problems in the way ‘minority’ groups are perceived and treated in society. Both personal and historical experiences of discrimination were frequently referred to in our respondents’ accounts of their view of Jewish-Muslim relations and of their perception of the other group. In the case of the Jewish communities, historical and personal memories and experiences of discrimination, combined with exposure to public and mass media discourses that construct Muslims as a security threat in general, and a threat for Jewish persons and organisations in particular, forces some members of the Jewish constituency to view Muslims with suspicion. The responses that we received from our Jewish interviewees about their experiences of interactions with British Muslims were positive, however, almost every respondent talked about the concern present in their congregations. 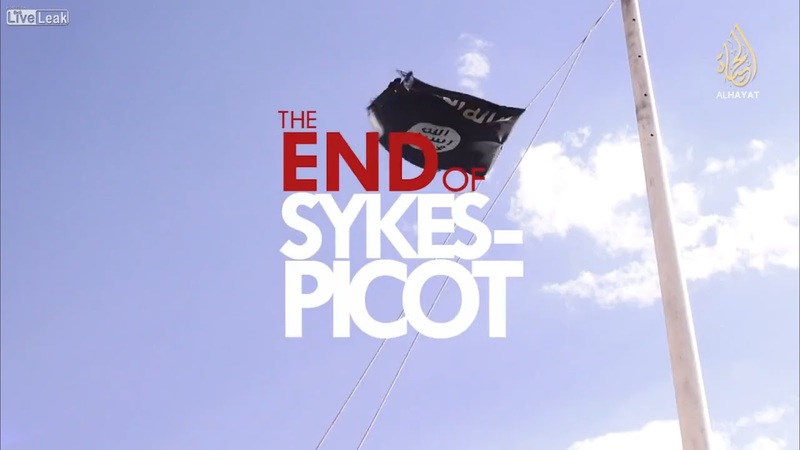 It is clear that some of their hesitation stems from the rhetoric of the ‘war on terror’ that is common in the mainstream mass media and public discourse, and is not at all limited to the Jewish constituency. This article is based on a paper by Yulia Egorova and Fiaz Ahmed, “The Impact of Antisemitism and Islamophobia on Jewish-Muslim Relations in the UK: Memory, Experience, Context” in Ben Gidley and James Renton, eds., Antisemitism and Islamophobia in Europe: A Shared Story? due out in December. Dr Yulia Egorova is Reader in Anthropology at Durham University and the Director of the Centre for the Study of Jewish Culture, Society and Politics. The Routledge Handbook of Muslim-Jewish Relations invites readers to deepen their understanding of the historical, social, cultural, and political themes that impact modern-day perceptions of interfaith dialogue. The volume is designed to illuminate positive encounters between Muslims and Jews as well as points of conflict within a historical framework. Among other goals, the volume seeks to correct common misperceptions about the history of Muslim-Jewish relations by complicating familiar political narratives to include dynamics such as the cross-influence of literary and intellectual traditions. Reflecting unique and original collaborations between internationally renowned contributors, the book is intended to spark further collaborative and constructive conversation and scholarship in the academy and beyond. Table of contents here. Routledge page here. Google Scholar page here. 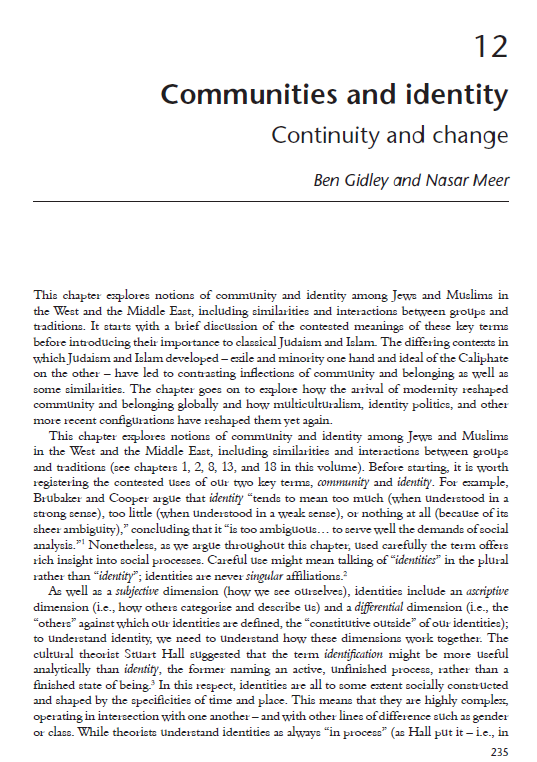 I have a chapter with Nasar Meer on identity and community. To cite: Gidley, Ben and Meer, Nasar (2016) Communities and Identity: Continuity and Change. In: Meri, Josef (ed.) 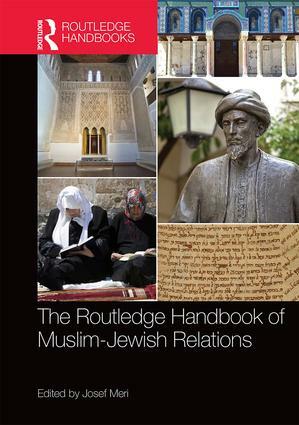 The Routledge Handbook of Muslim-Jewish Relations. Routledge Handbooks in Religion. London and New York: Routledge, pp. 235-251. ISBN 9780415645164. This chapter explores notions of community and identity among Jews and Muslims in the West and the Middle East, including similarities and interactions between groups and traditions. It starts with a brief discussion of the contested meanings of these key terms before introducing their importance to classical Judaism and Islam. The differing contexts in which Judaism and Islam developed – exile and minority one hand and ideal of the Caliphate on the other – have led to contrasting inflections of community and belonging as well as some similarities. The chapter goes on to explore how the arrival of modernity reshaped community and belonging globally and how multiculturalism, identity politics, and other more recent configurations have reshaped them yet again. 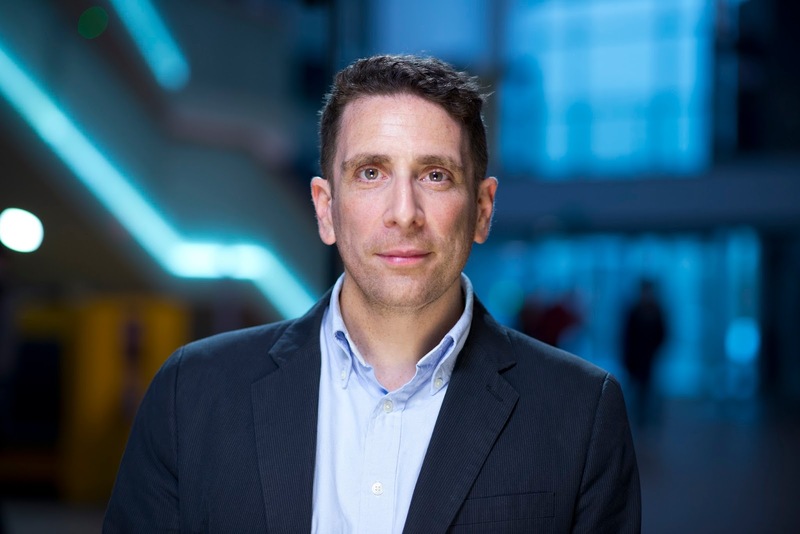 Dr James Renton is Reader in History at Edge Hill University, UK, and co-editor, with Ben Gidley, of Antisemitism and Islamophobia: A Shared Story?, which is forthcoming with Palgrave Macmillan. Milena Rampoldi: How would you define anti-Semitism and Islamophobia. Which are the common aspects, what are the main differences between them? 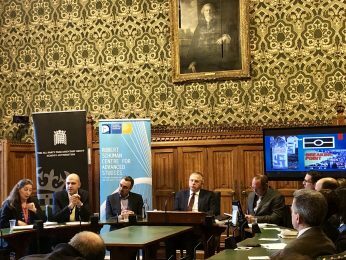 James Renton: At base, we can use the terms anti-Semitism and Islamophobia as straight forward labels for anti-Jewish and anti-Muslim racisms. But can we offer a fixed definition of these two fields of prejudice? The histories of the terms themselves tell us something of value in this connection. Within these stories, we find helpful insights into the complex relationship between the two: their differences, similarities, and, significantly, connections. It is essential, however, that any such discussion of this subject acknowledges that European ideas about Jews and Muslims, about Judaism and Islam, do not stand still. They are dynamic, like any field of human thought. 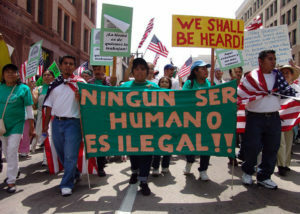 We must not treat them as fixed prejudices that operate outside of time, or indeed place. Certainly, both racisms possess very powerful continuities, which are hugely important. 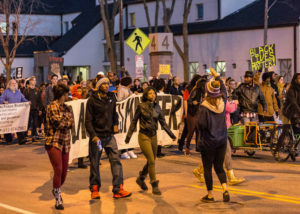 But the interplay between these underlying structures of thought and the dynamism of cultural, political, social, and economic change must not be ignored. The word ‘anti-Semitism’ was invoked at the end of the nineteenth century, at a time in which the pseudo-science of race predominated in European political thought. Jews and Judaism were at the forefront of Europe’s imagined political problems in this period— or Questions to use the terminology of the day— that demanded solutions. The process of Jewish emancipation (incomplete as it was) in central and Western Europe became a focus of ire in these zones as societies grappled with profound economic and political crises and transformation: from depression and warfare in Europe (particularly Germany’s defeat of France in 1870) to concomitant escalating conflict between European imperial states over resources and territory in Africa and Asia.